My girlfriend lost her guest account about a week ago. I am wondering if there is anything that can be done in order to recover it. She has made purchases before ( I saw a dev ask in another post) so it might help identify the account. ;I can see the files from the game in her back up but I cannot recover them. 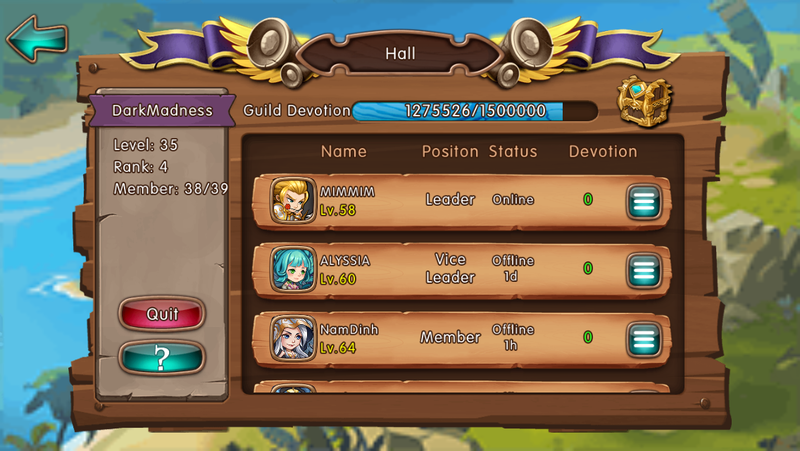 Is there anything that can be done server sided ? Hi, Let me log this issue, Thanks for providing the needed information if its possible for you to post the receipt of the purchases I believed this will help also. 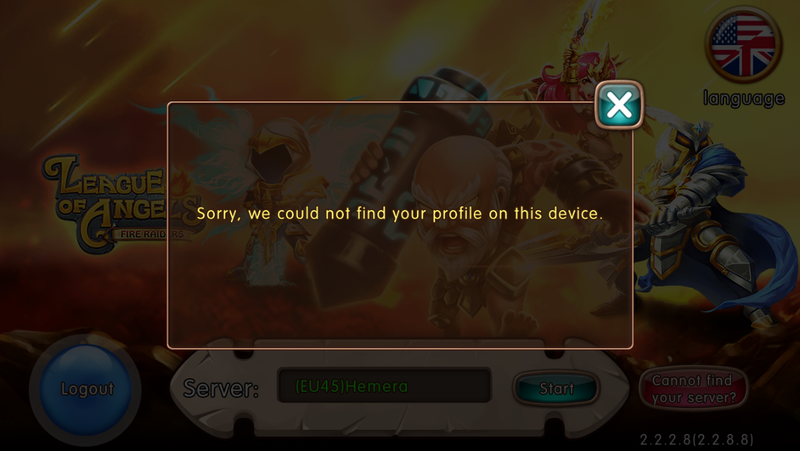 Btw aside from posting here did you send a ticket on game? Thanks. Thank you for all the replies. 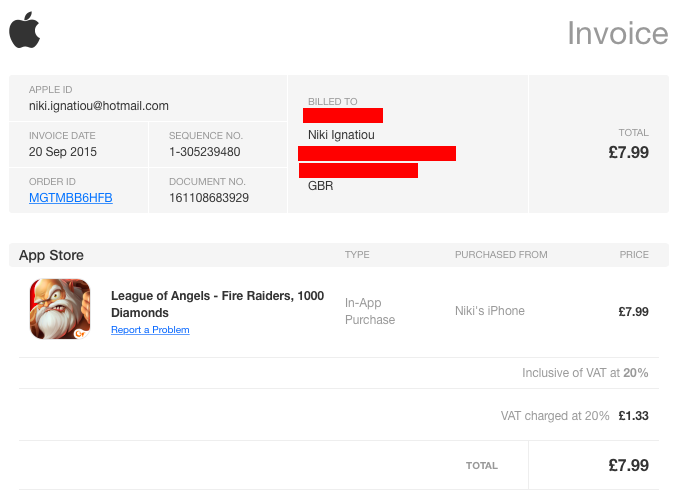 She have sent the information through in game support and I am going to post here some evidence of her purchases as well as the info requested. 4. 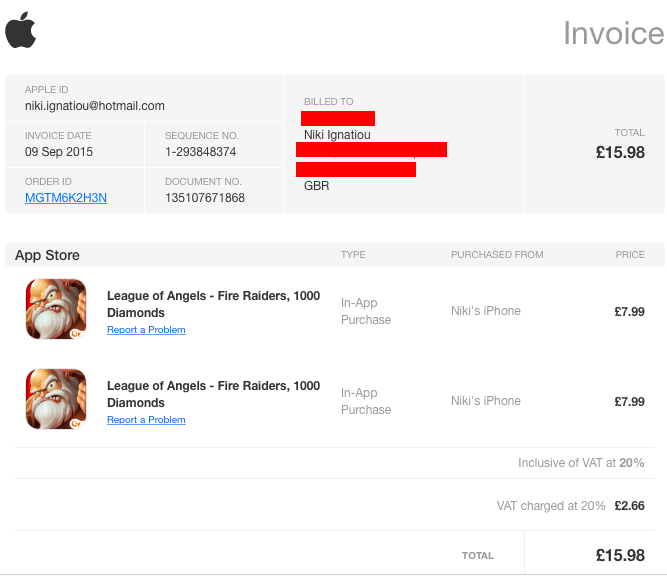 Lost account VIP level - I don\'t Know, but purchases invoice attached. 5. 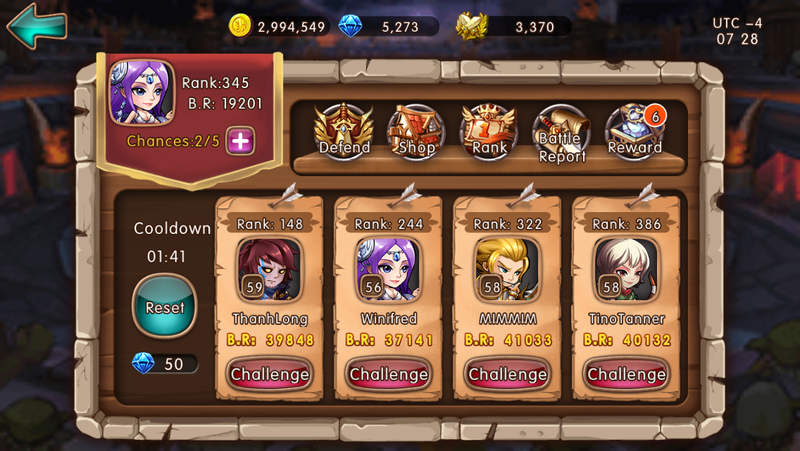 Lost account diamond amount - Around 5.7k diamonds I think. I would like to point out that this issues has not been fixed. Could I please get more attention twads this problem please. That means it\'s not a new created account, so we can\'t use it to move your old data. 2019-4-22 00:49 GMT+8 , Processed in 0.058690 second(s), 44 queries .